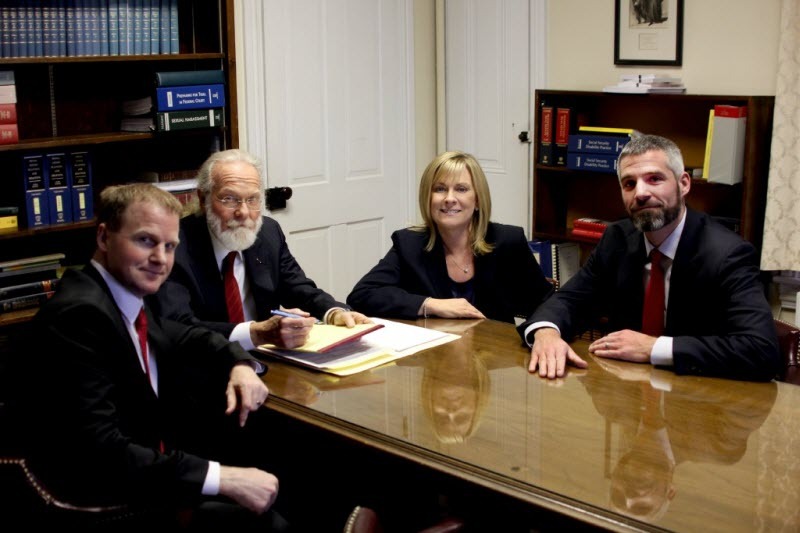 With decades of experience, the attorneys at Keenan, Ciccitto & Associates, LLP are here to serve you. Our areas of practice run the gamut, from corporate, banking, real estate, and municipal law, to general civil and marital property litigation, to criminal defense. Find out more about our team and how we can help with your case. Contact us today at (610) 489-6170 to confidentially discuss your legal needs.